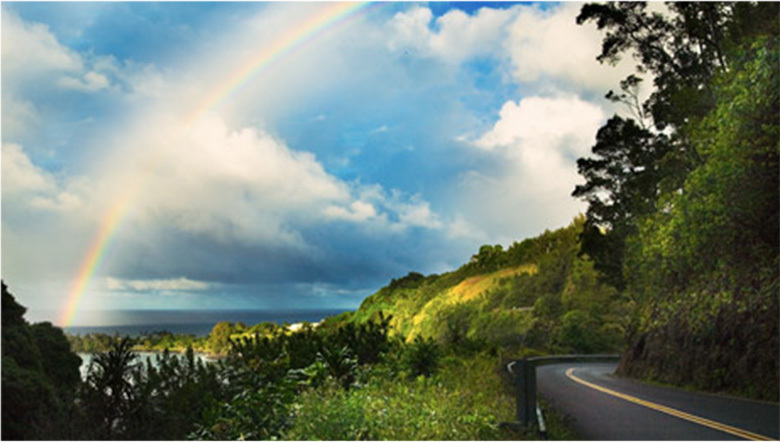 When visiting Maui, one of the “must do” activities is the drive to Hana. You will encounter some of the most beautiful waterfalls, visit the Bamboo Forest and tour the Ancient Taro Fields in Keanae Town. You can also take some time and sink your toes into the rare black sand beach at Wainapanapa State Park. As we travel further into Hana you will be able to stop and take a nice cool dip into the Seven Sacred Pools of Oheo, or Beautiful White sand beaches of Hamoa Bay. Leave the driving our professional and experienced chauffeurs, and sit back and enjoy the view! With our experienced and local drivers you will be given 5 star treatment as you tour the island in comfort and style. We can custom tailor a tour for you specificaly based on your interests and desires. 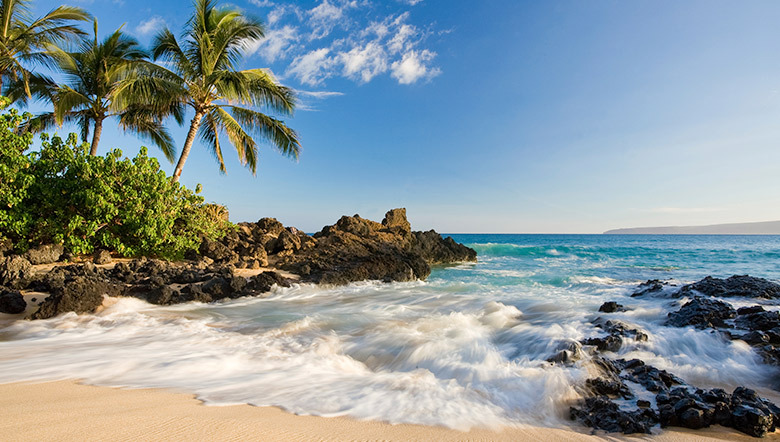 Would you like to go to all the best secret beaches and snorkeling spots? How about a night out on the town to the best bars, resturants, and night life the island has? We can also take you to watch Maui's beautiful sunsets from a spectacular vantage point. Our prompty, friendly drivers are available to take you anywhere on the island.